Stranger Things takes you to the Upside Down in the highly anticipated Stranger Things #1 from Dark Horse Comics. 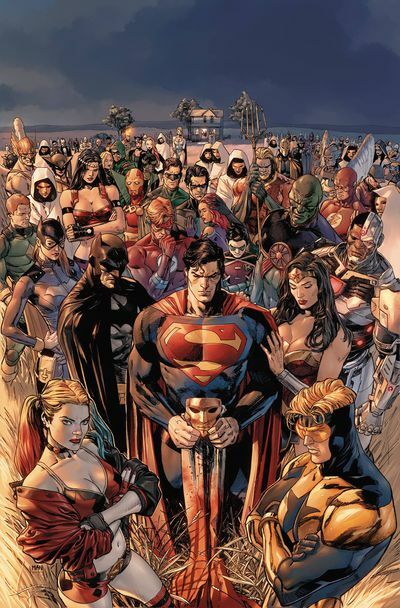 ... Tom King is DC's rockstar at the moment, this week marks the start of Heroes in Crisis event as the Justice League try to solve a murder in Heroes in Crisis #1. ... The animated versions of your favorite characters you never thought you would see! Your continuing mission takes you to Cybertron in Transformers vs. Star Trek #1. ... Picks this week from LeaguePodcast.com.